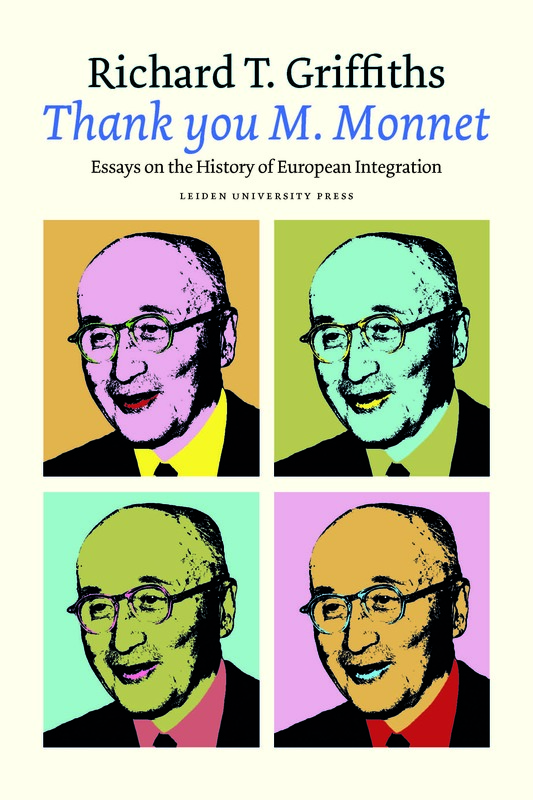 This book collects contributions by Richard T. Griffiths on the history of European integration, some published for the first time in English. 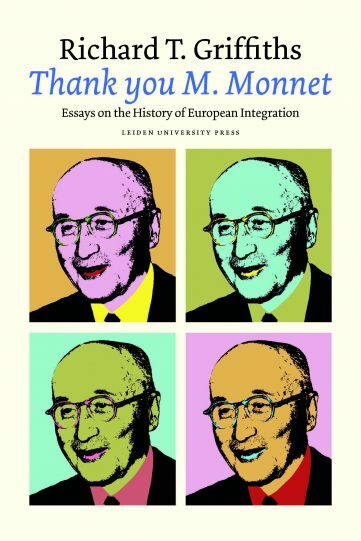 The essays range in chronology from the early experiences with the Marshall Plan to the difficulties and opportunities for the EFTA countries afforded by association with the EEC in the 1970s and 80s. The book interprets European integration far wider than simply the current European Union and its forerunners. Thus, it devotes chapters to EFTA, the OECD, and to issues as agriculture, cartels and monetary problems. 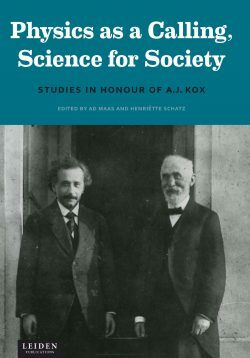 The volume also contains the essay in the title which poses the question of what would have happened had there been no Schuman Plan back in 1950. 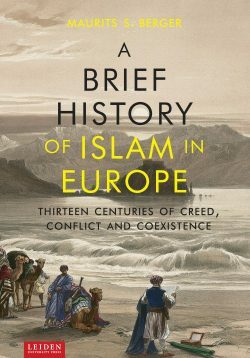 This book should appeal to students of contemporary history, especially those interested in EU history, and to political scientists who will discover a rich palette of case studies upon which to test their theories. Its constructively critical slant on developments provides interesting perspectives to those general readers seeking a nuanced approach between the extremes of the current pro- or anti- in the debates on Europe. Richard T. Griffiths is emeritus professor of Economic and Social History at Leiden University and former director of European Union Studies within the Humanities Faculty. He also lectures at Chulalongkorn University, Bangkok. 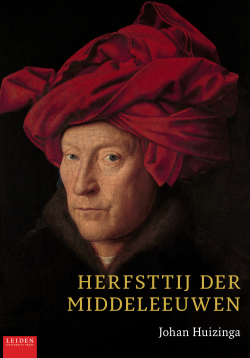 “I have long wished that something like this would be available […] The collection is marked by an outstanding talent for disentangling complex historical processes and to illustrate key issues quite briefly. The author takes great pleasure in debunking myths, [..] and he does so with great skill and remarkably little malice.” – Professor Helge Ø. Pharo, University of Oslo.